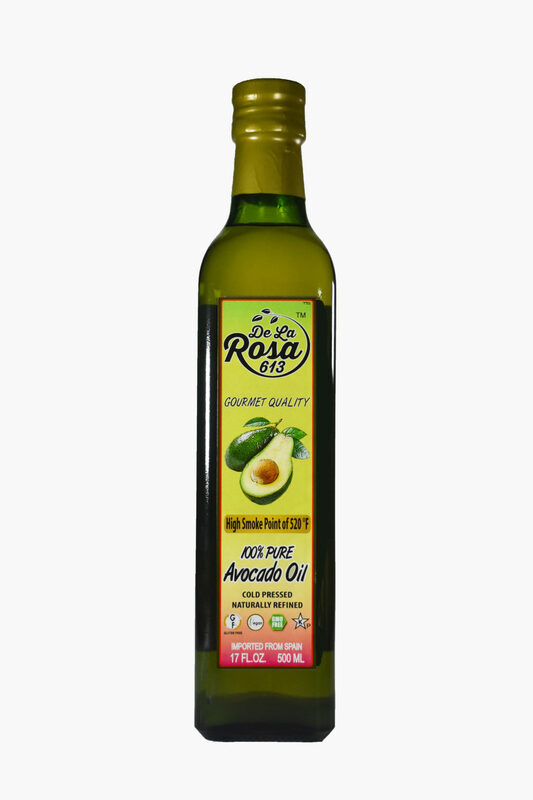 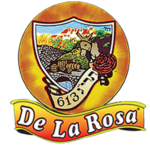 Our De La Rosa Avocado Oil is made from the first cold pressing of soft green flesh of premium avocados which Is then centrifuge extracted giving it a creamy slightly nutty taste. Avocado Oil has a naturally unusually high smoke point (520°F) which is the temperature at which an Oil starts to break down and burn. 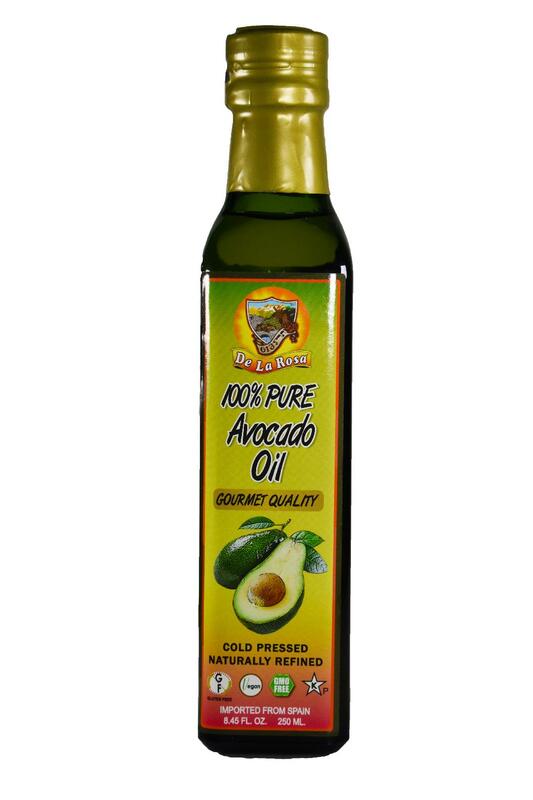 This is beneficial because it prevents burning and the release of free radicals at lower temperatures. 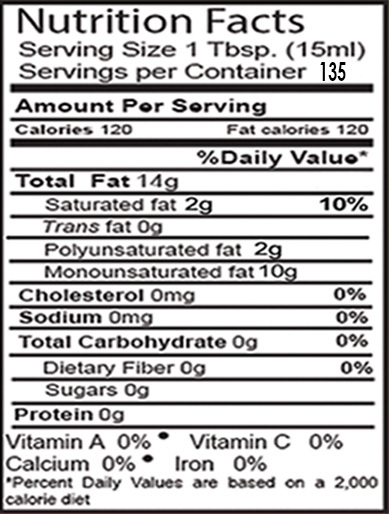 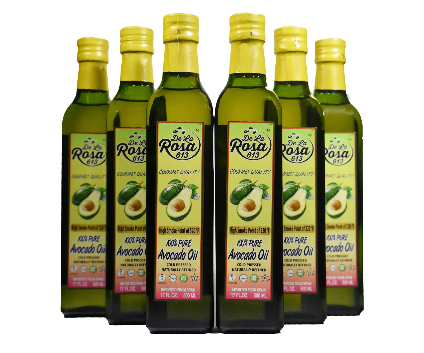 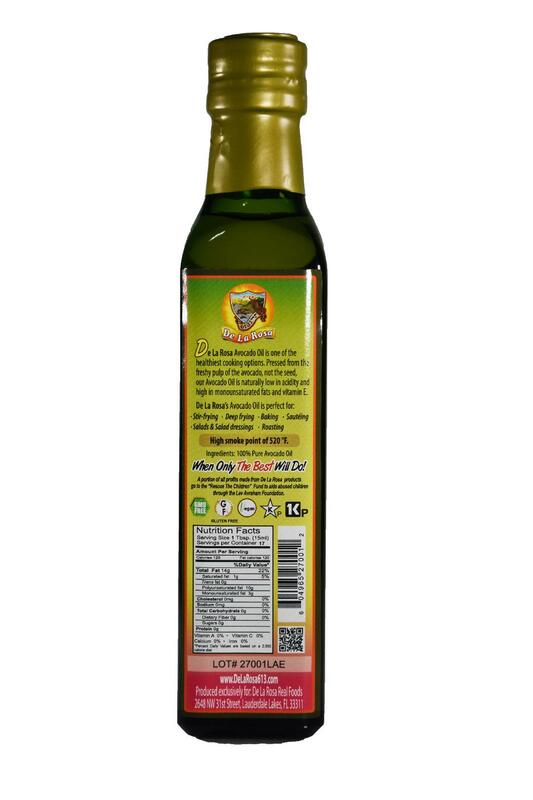 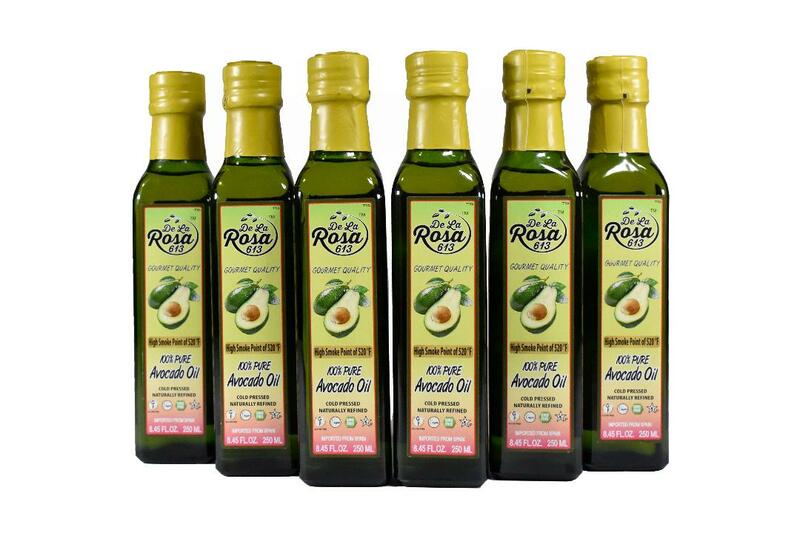 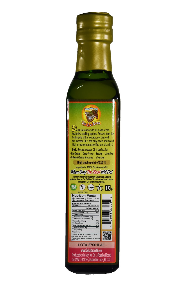 Avocado Oil is naturally anti-inflammatory high in monounsaturated fat or good fat which is known to help prevent heart disease and is a great source of vitamin E. our Avocado Oil is packaged In (500 ml 16.9 fl oz.) 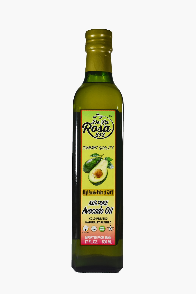 colored glass bottles that are 100% recyclable; nonporous and impermeable, so there is almost zero rate of chemical interactions between glass packaging and product, ensuring our Avocado Oil keeps its strength, aroma, and flavor.